My book is now progressing through the various stages. The publication date is 19th July. I’ve got the above cover image, I’ve returned the copyedited pages and there is now a page on the publishers website (with information about the book). There is also an early Amazon page. 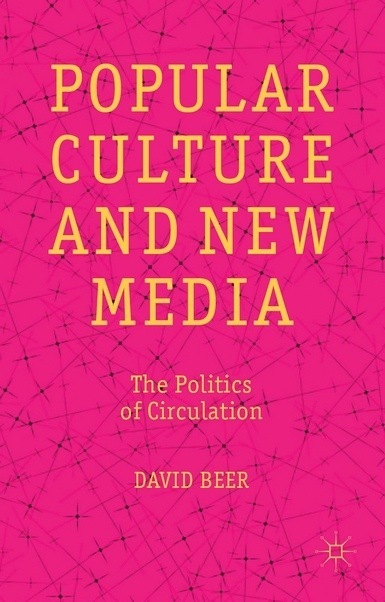 This entry was posted in cultural theory, data and dataplay, infrastructures, metrics, mobile devices, music, objects, software, space, TV, visualisation, web cultures, writing and tagged book, new media, popular culture. Bookmark the permalink.